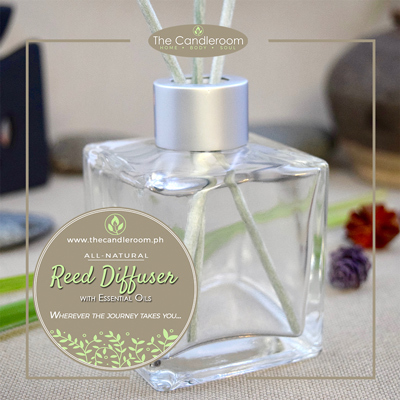 Using a diffuser is one of the easiest ways to benefit from aromatherapy and to make sure your house is filled with fragrance. 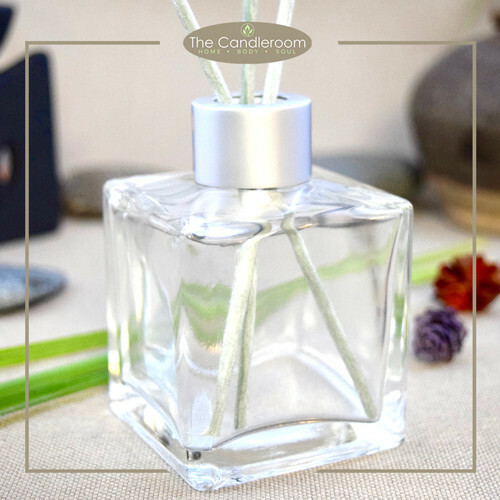 Each set is in a box, and includes a 150ml diffuser glass filled with fragrance/essential oils in sugarcane alcohol, and 10 reed sticks used to wick the fragrance into the air. 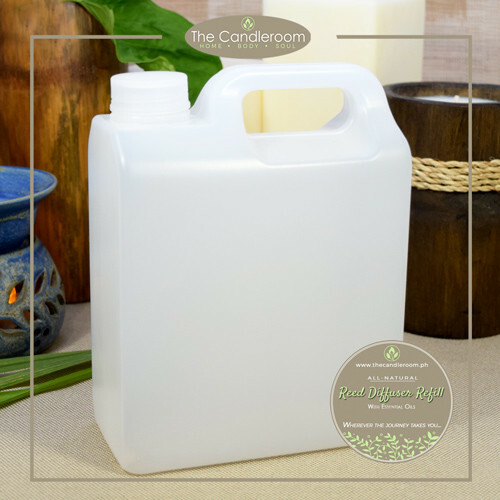 Available in Fragrance Oils (FO) and Essential Oils (EO). FREE SHIPPING/DELIVERY NATION-WIDE for purchases P2,000.00 and above. 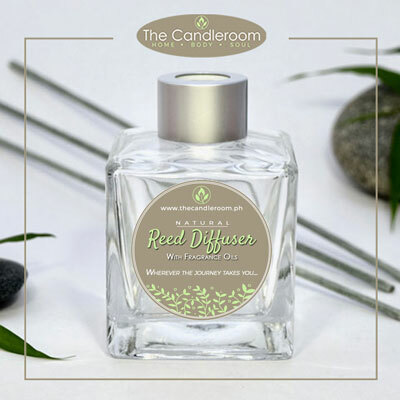 Reed Diffuser Refill – 150ml.